Your friend Jim prides himself on doing the best impressions. On this occasion, he's showing off what Canadians sound like. Unfortunately, his idea of a Canadian accent simply consists of following words with "eh". Maybe that's not so inaccurate, eh? Jim is given a single word, a non-empty string S made up of at most 10 lowercase/uppercase letters. 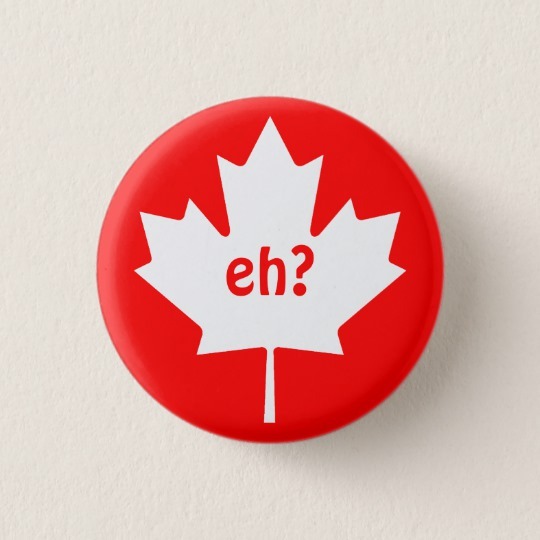 He'll then produce his Canadian-ified version of that word, simply by appending the string ", eh" onto the end of S.
Given S, help Jim determine the resulting string which he should pronounce in order to achieve the perfect Canadian accent! Output a single string, S with a "Canadian accent" (that is, with ", eh" added onto the end). In what language is this question hard?